Rat-punching sim Warhammer: Vermintide 2 has sold over 500,000 copies in under a week. It’s not just the sales numbers that are big, with developer Fatshark revealing there have been 204 million minutes of Vermintide 2 watched on Twitch. Not a bad start, eh? 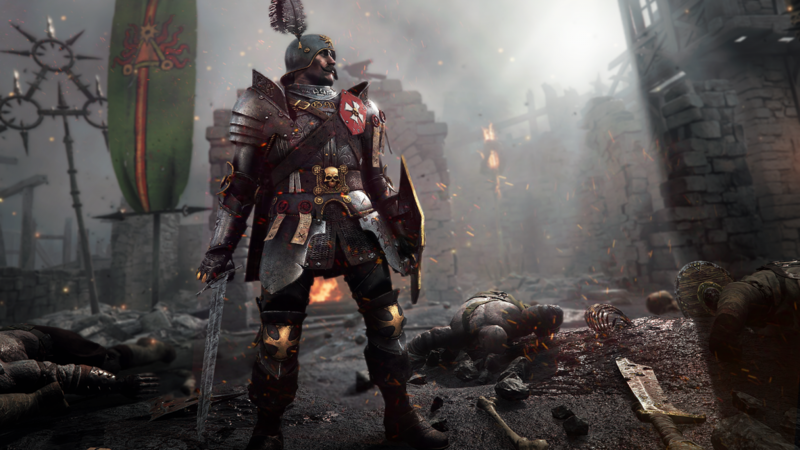 We’re down with Warhammer: Vermintide 2. It’s a tough as nails game perfect for co-op play, according to our own early impressions. If you’re looking for help, we have a guide to all hero careers, subclasses and skills which you’ll find essential in the early game. If you’re already axe deep in Chaos and Skaven, make sure you’ve got the latest Nvidia drivers running for a nice little performance boost.